Microsoft's head of marketing Chris Capossela announced that they are working on a new name for the rebranded browser, which will be released with Windows 10. Caposella said ‘We will continue with our Internet Explorer, but we’ll also have a brand new browser code named Project Spartan. Microsoft have not set a firm date, but is rumoured to coincide with the launch of Windows 10 "later in the year". 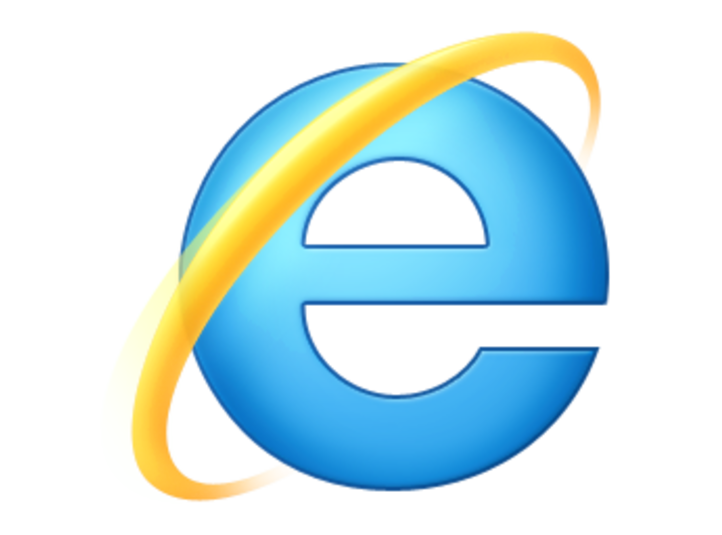 IE has been losing their share of the browser market and is currently estimated at just 20% Explorer users have over recent years defected to a new generation of faster browsers and is now seen broadly as a dinosaur. The Brick team are already developing our CMS and websites in anticipation and as Microsoft Partners will be well ahead of the development pack. Will it be a revelation or a bit of a let down? We will keep you updated. Our best guess is that the new browser will be released late August 2015. Brick technology are Microsoft Partners, Google Partners, Apple Developers and an IBM business partner. Our latest Content Management System BRICK | cms 3.0 is now released. Call us for a demons­tra­tion. Test your website for Google mobile friendliness here.